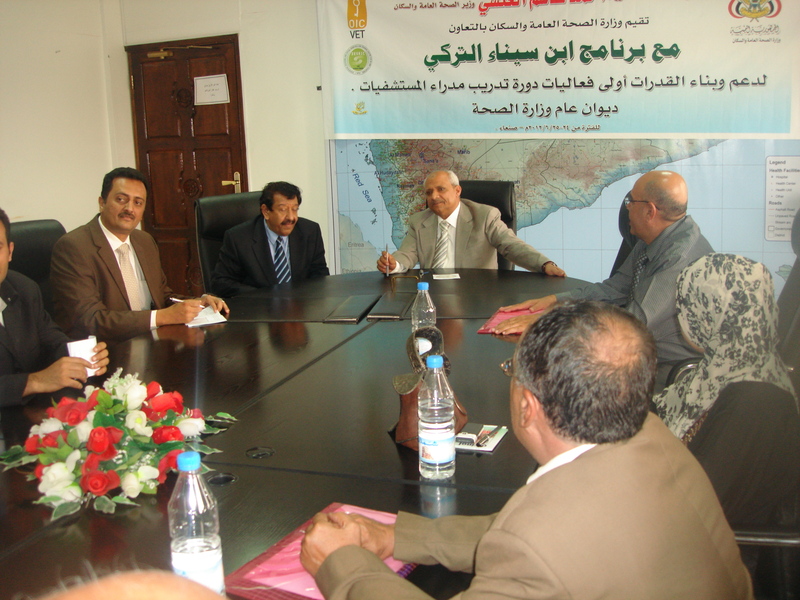 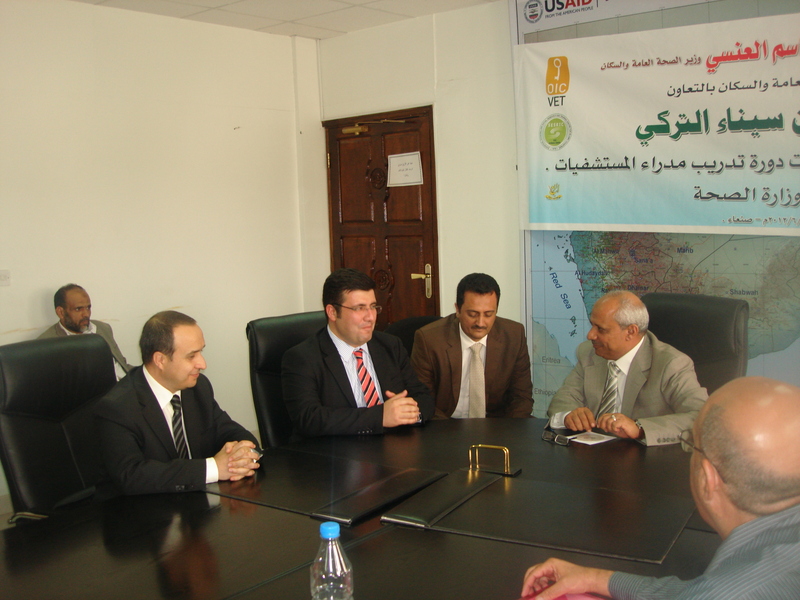 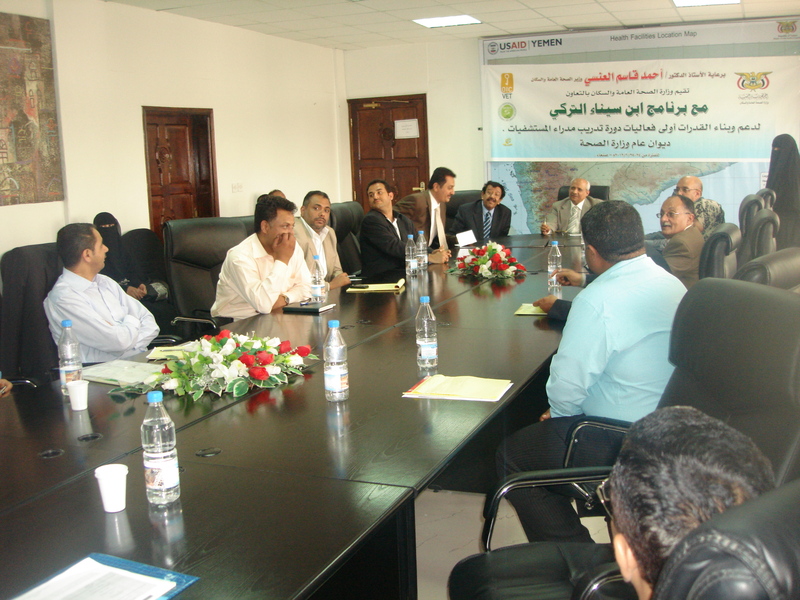 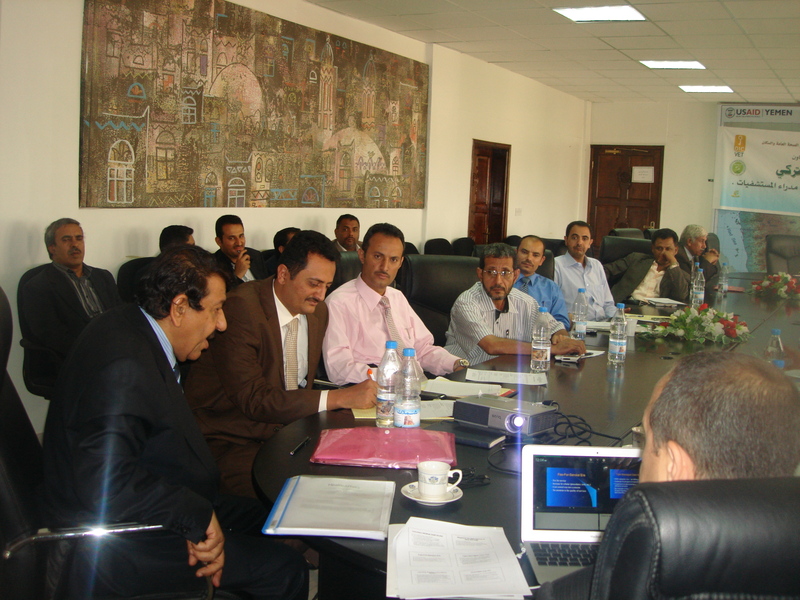 Statistical, Economic and Social Research and Training Centre for Islamic Countries (SESRIC) organized training programme on “Modern Hospital Management Trends” at Ministry of Health of Yemen on 24-25 June 2012. 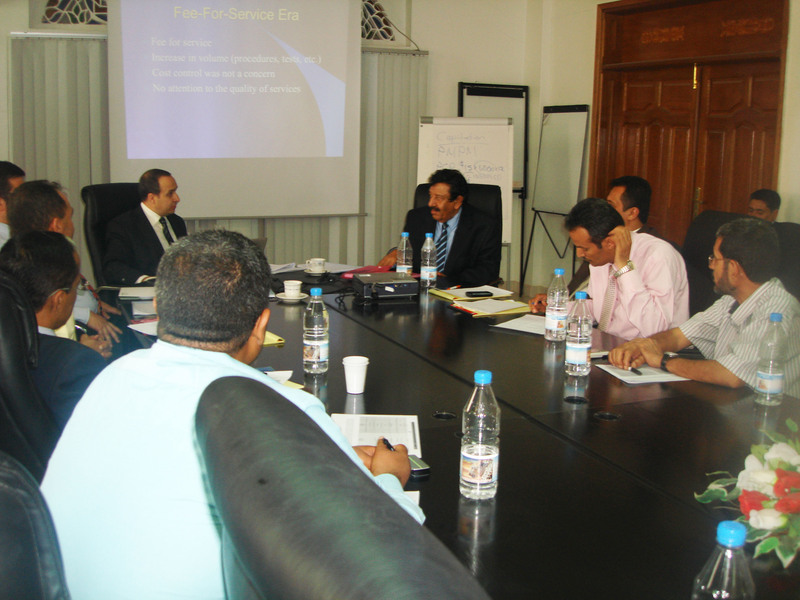 The training programme was provided by Prof. Adnan Kisa, Head of Zirve University (Turkey), and Prof. Fevzi Akinci, Dean of Faculty of Economics and Administrative Sciences of Zirve University (Turkey). 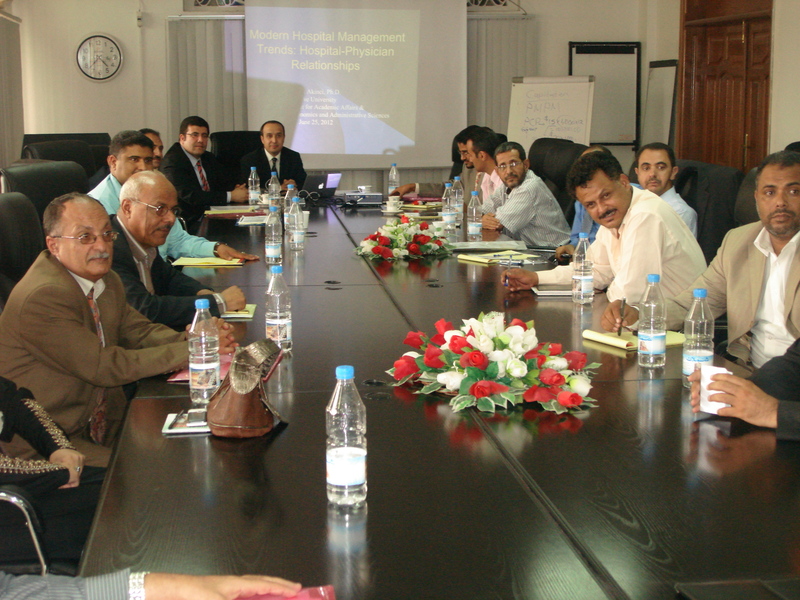 The course was attended by mid-career and senior-level decision-makers as well as managers who are actively involved in planning and/or directing government-initiated health sector reforms. 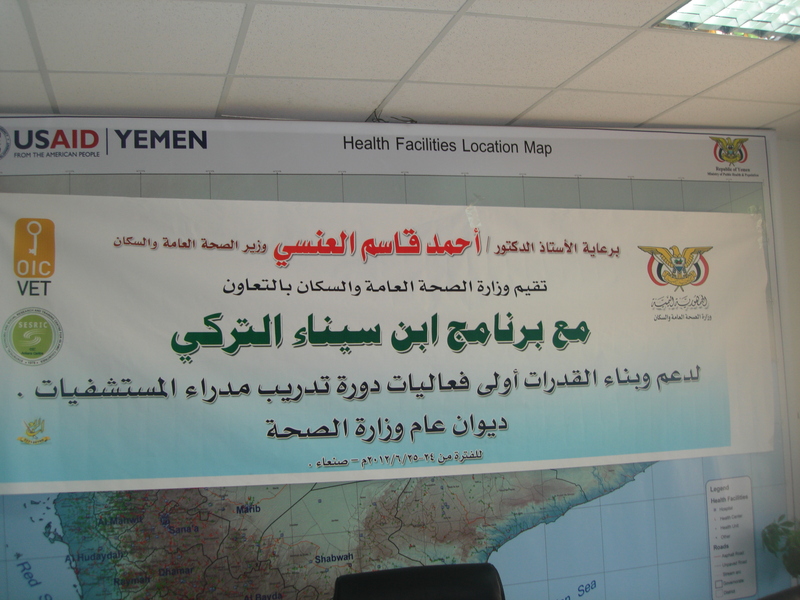 The course provided the participants an intensive and state-of-the-art knowledge on health sector reforms, hospital management trends.